Nalin Leelatian, M.D., joined the Irish lab in 2013 as graduate student in Cancer Biology as part of the Vanderbilt International Scholars Program (VISP). Degrees: Prior to joining the lab, Nalin trained as an M.D., obtained a diploma in Clinical Medical Sciences, and then trained as a pathologist during her residency at Siriraj Hospital, Mahidol University, Thailand. 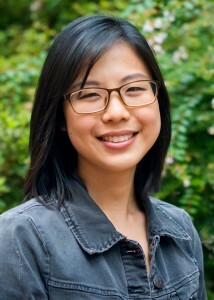 She is training in the Cancer Biology Ph.D. program at Vanderbilt University. Nalin’s project focuses on signaling, heterogeneity, and cellular identity in human brain tumors. Nalin was supported by the Vanderbilt International Scholars Program (VISP), her paper in Cytometry B received the Editor’s Best selection for 2017, her Society for Neuro-Oncology 2016 abstract was selected for an oral presentation, and she was selected an AACR Brain Tumor Association Scholar in Training award for her AACR 2017 abstract. Leelatian N, Diggins KE, Irish JM. 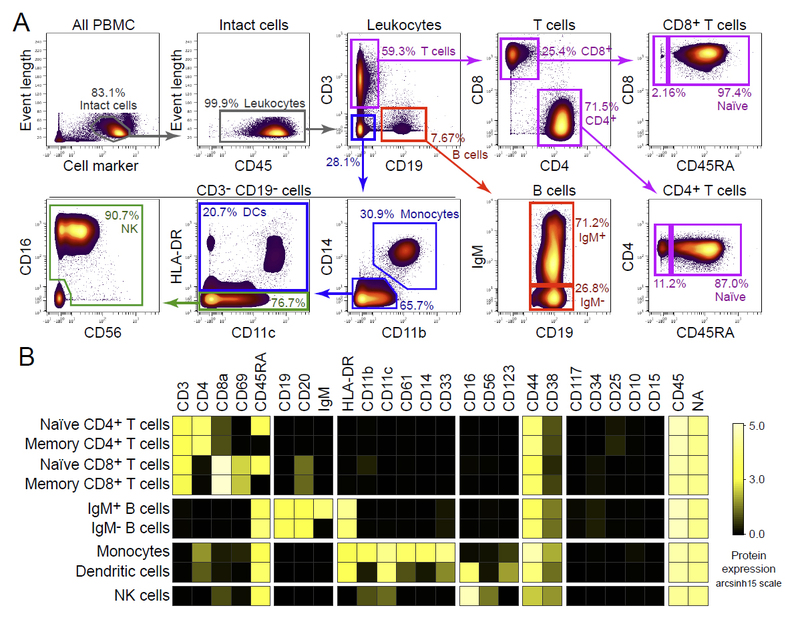 Characterizing phenotypes and signaling networks of human cells by mass cytometry. Methods in Molecular Biology 2015. PMC4656023. Pubmed. DOI. 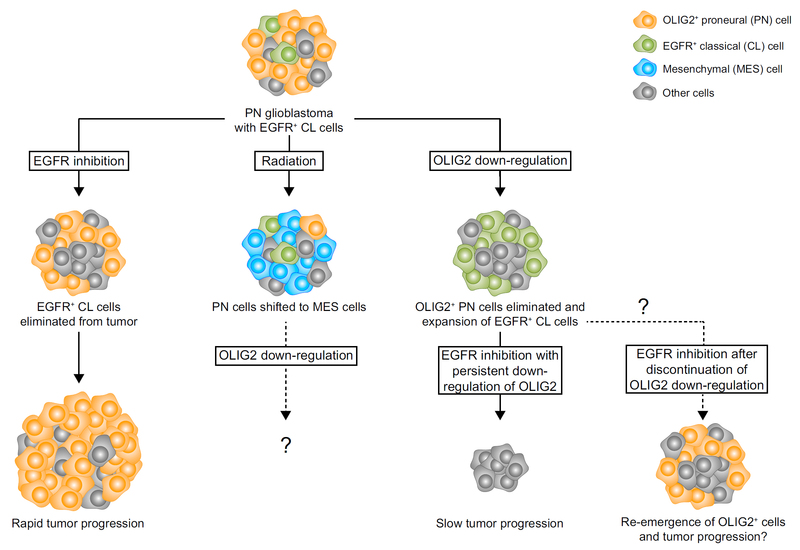 Head of the Class: OLIG2 and Glioblastoma Phenotype. Leelatian N and Ihrie RA. Cancer Cell 2016. 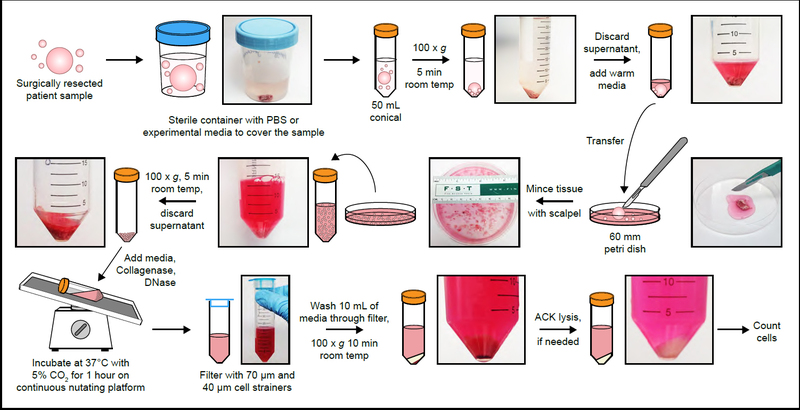 Nalin and Deon’s peer-reviewed methods paper in Cytometry B was the first published application of flow-based mass cytometry to solid human tissues. This study validated mass cytometry for human solid tumors, including glioblastoma, melanoma, and patient derived xenografts (PDX) of small cell lung cancer. This paper was recently selected as the “Editor’s Best” pick for 2017 — congrats Nalin and Deon! A detailed protocol for the methods established here was published in Leelatian et al., Current Protocols 2017.